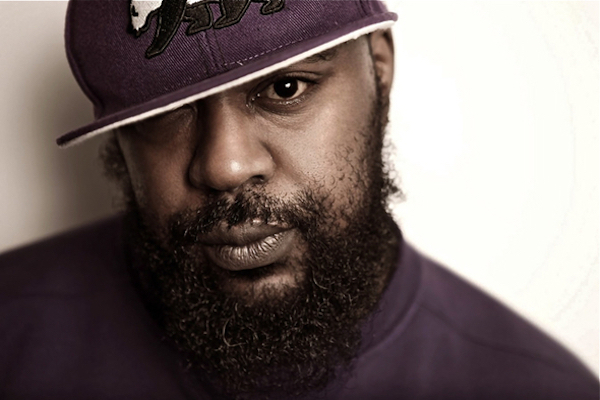 Brooklyn rapper Sean Price, legendary underground MC and member of the Boot Camp Clik’s Heltah Skeltah duo, died this morning in his sleep, according to NPR. He was 43. The cause of death has not yet been confirmed. Price, who rose to prominence in the 90’s under the moniker Ruck in Heltah Skeltah, had continued to perform and record up to the present—he has a solo album, Songs In The Key Of Price, due out Aug. 21. DJ Premier was the first to confirm Price’s passing, in the Instagram post below. More of hip-hop’s finest have begun to share their condolences and memories of the MC on Twitter—see their responses below.